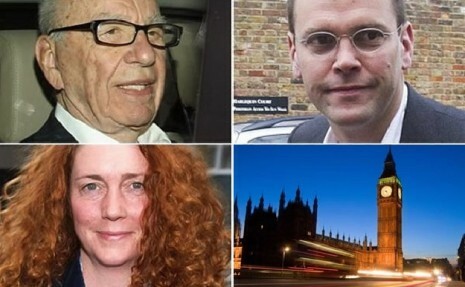 What purpose do scandals serve in Britain? Why do we love a good scandal? One thing you can guarantee about life in Britain is that there will be a good scandal soon. 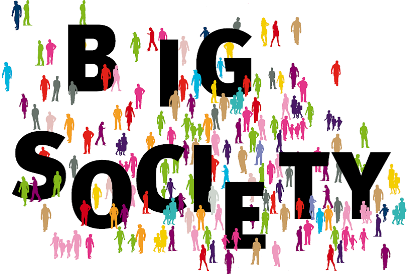 Chris Smith explores the peculiarly British need for a scandal. 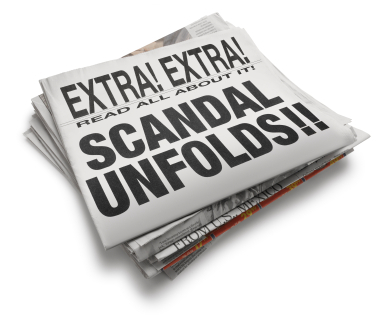 Observing the current scandal engulfing News International expand day by day, along with debate in the media about whether life as we now it will ever be the same again, the thought occurs: Why in Britain have we seen scandals affecting numerous different sections of society? What does this tell us about modern Britain as a whole? In the Murdochs’ big showdown against the Culture, Media & Sport Committee, it was the Committee which ended up losing on points. But the biggest loser in the fallout from the phone-hacking scandal will be Ed Miliband, writes Christian Walker. Taking The Rap – Who Should Be Apologising For Hackgate? 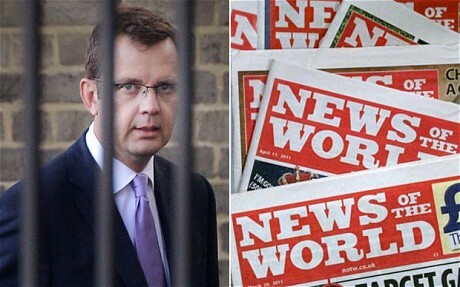 The News of the World phone hacking scandal is engulfing Downing Street and David Cameron is on the rack. But the alleged phone hacking crimes happened under the Labour government’s watch. We should remember who really is to blame for this mess, says Simon Emmett. 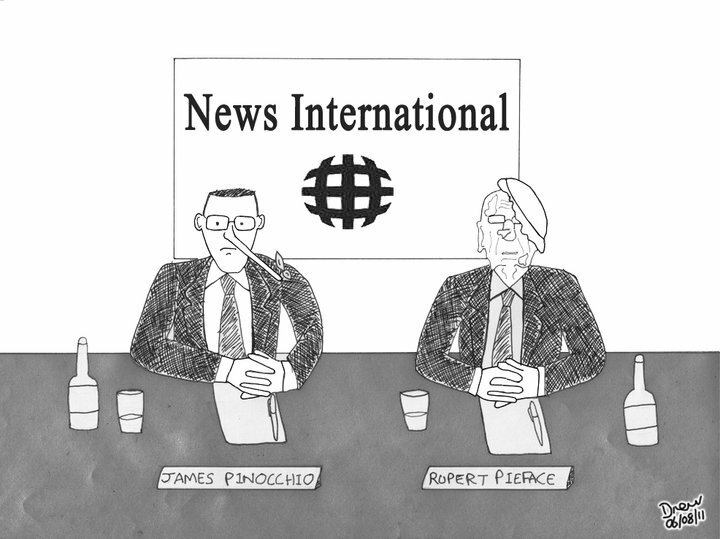 Flogging a Dead Horse: Can we move on from the News of the World Scandal? The Hackgate saga goes on and on. Other important news is being buried and it benefits the Left and Murdoch’s media rivals. 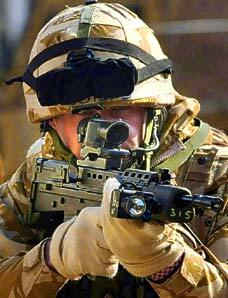 Ed Miliband now has something to drone on about to the detriment of parliament. Can we move on, please? Asks Luke Graystone. Blair, Brooks: best of friends? Ed Miliband has opportunistically seized upon David Cameron’s closeness with the shamed Murdoch empire. 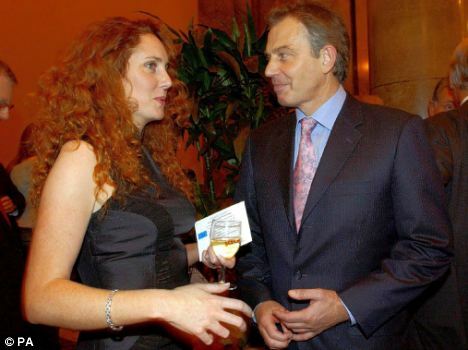 Considering the Blair government’s own flirtation with News International this is cant and hypocrisy of the first order, writes Christopher Wheeler. 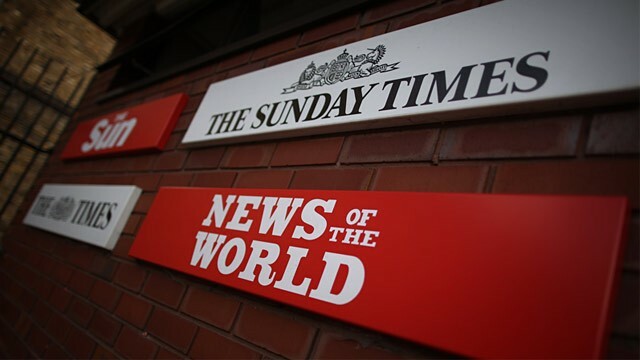 Within the last few weeks the British newspaper industry, and more specifically News International, has been found to be a hotbed of immorality and alleged illegality. The Labour Party and their leader Ed Miliband have been seen – by the media and the general public alike – to have been making all the running over the issue of phone hacking. 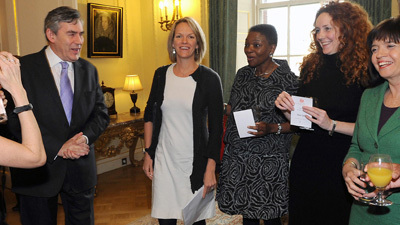 Labour have tried to claim that the scandal shows that Prime Minister David Cameron lacks judgement due to his hiring of an ex-tabloid editor who – it is claimed – was intimately involved in the scandal. News of the World: Should we care? The keen eyed amongst you may have noticed that there has been a minor story developing in the media about the behaviour of a certain newspaper. Indeed much space has been given over to a lot of people to vent spleen so, what with this being a comment blog, here goes.